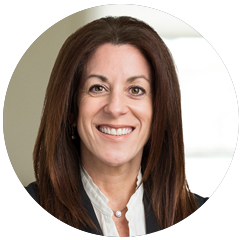 Laurie Stanziale is a partner in Tarter Krinsky & Drogin’s Construction Practice. She represents domestic and international developers and owners, major construction companies, trade contractors, architects, engineers and consultants. As a business partner, she guides clients in all phases of construction law including the preparation and negotiation of agreements with neighboring properties for easements, licenses and access; construction and design contracts; insurance policies, financing and leases; vendor and end-user agreements; and non-disclosure and confidentiality agreements. Laurie also prosecutes and defends construction claims in state and federal courts.